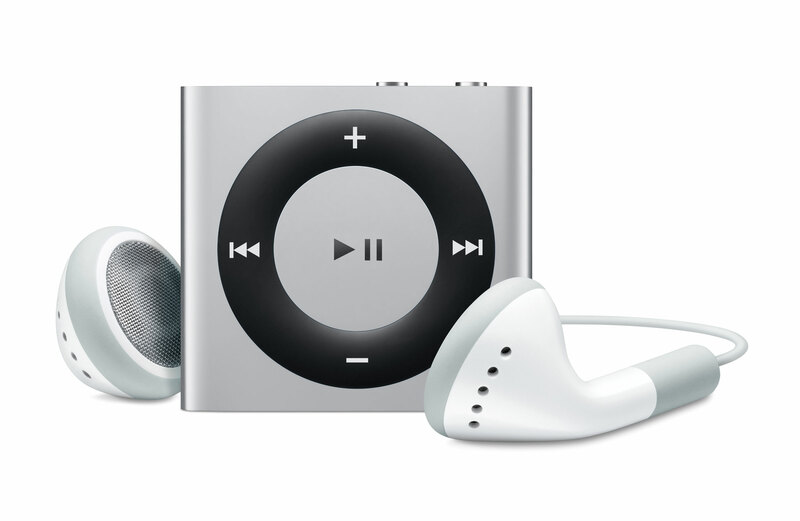 A new and redesigned iPod Shuffle as introduced by Apple, which features Apple’s innovative VoiceOver technology, which offers the ability to navigate music without even looking at the device. 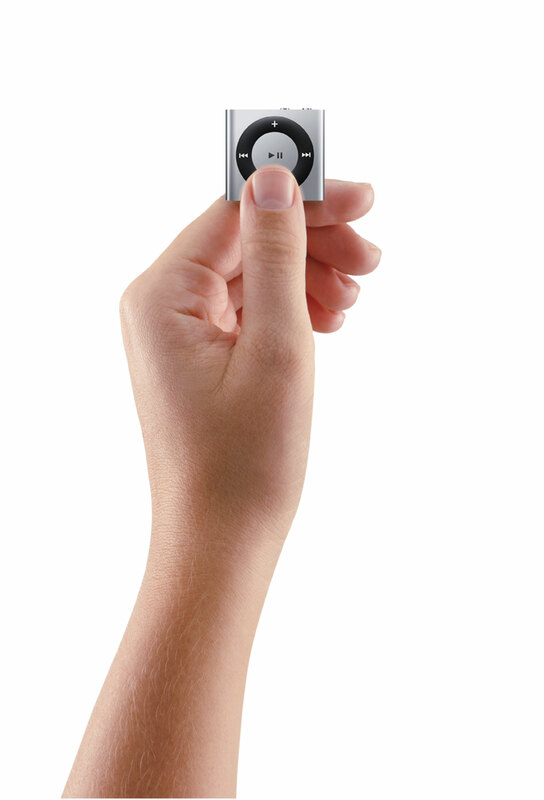 The redesigned iPod Shuffle also features both clickable “ring” buttons. The device has an aluminum enclosure and comes in silver, blue, green, orange and pink colors. The new and redesigned iPod Shuffle by Apple offers fifteen hours of music playback and 2GB of storage capacity for just $49. 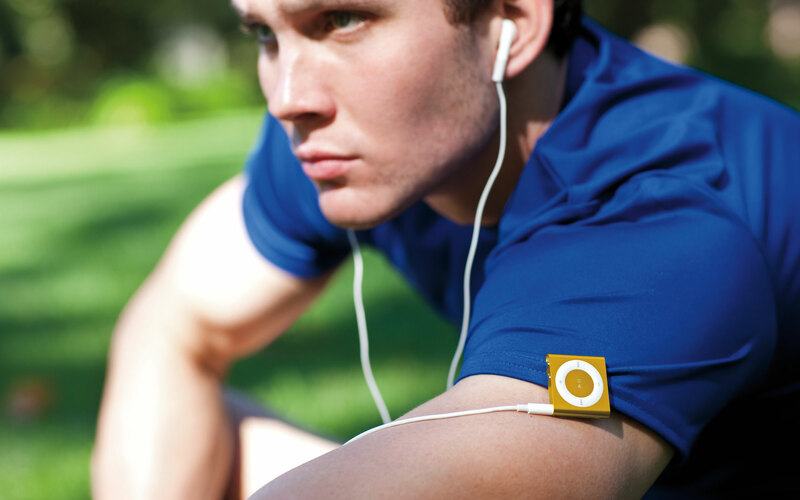 This new and redesigned iPod Shuffle is based on the previous iPod shuffle which features the function to randomly select songs from the music library “shuffling” through audio tracks. 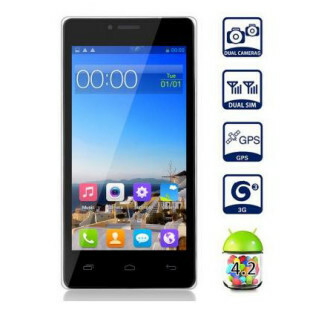 The easy to use buttons on the device provide a seamless music experience. The new VoiceOver feature can literally “tell the name of the currently playing song” to the consumer, and also “speaks” over twenty five different languages. The VoiceOver technology will also alerts you when the battery is low on power and needs recharging. 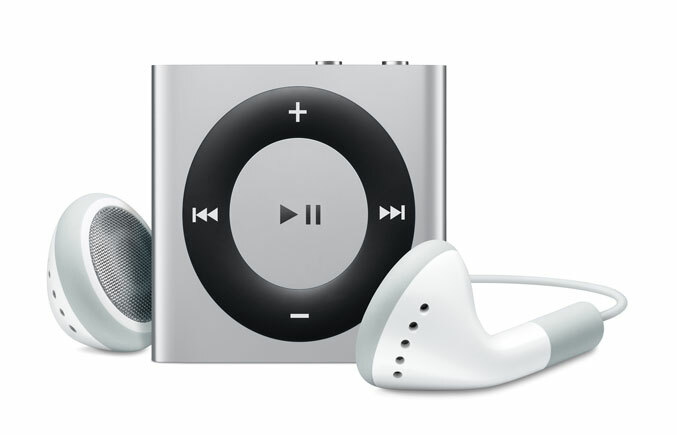 The redesigned iPod Shuffle now supports the popular iTunes feature which automatically creates mixes from songs in the music library of the consumer called “Genius Mixes”. 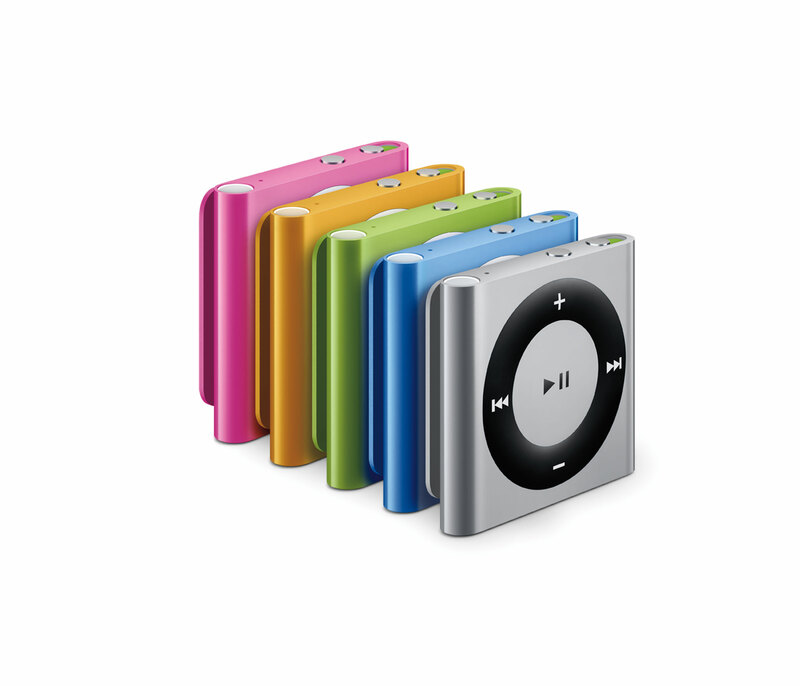 The 4th generation iPod Shuffle will be available for purchase next week for the price of $49 for the 2GB model in five colors.